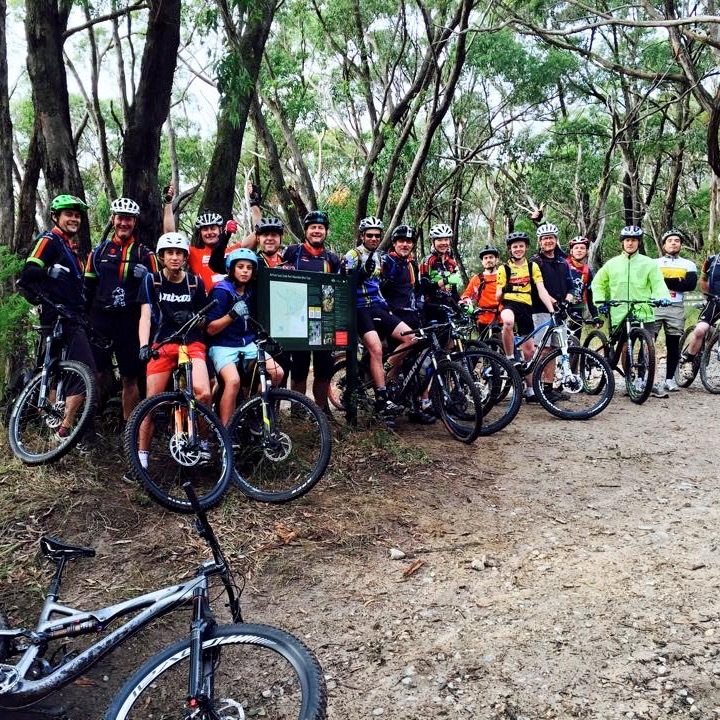 If you love mountain biking, you are in good company. 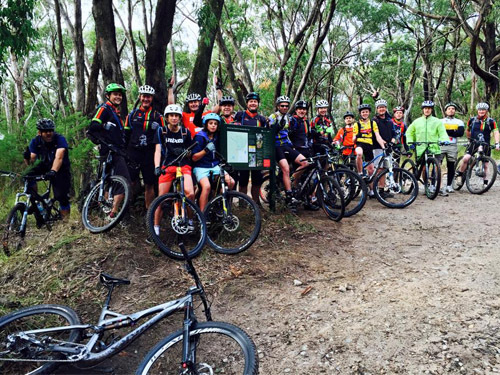 We meet-up every Sunday at 8.00am for a group social ride. 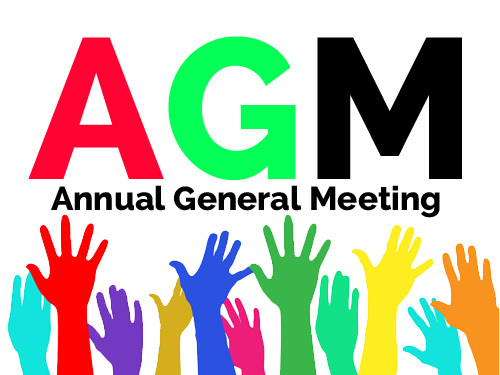 Come along and join in. 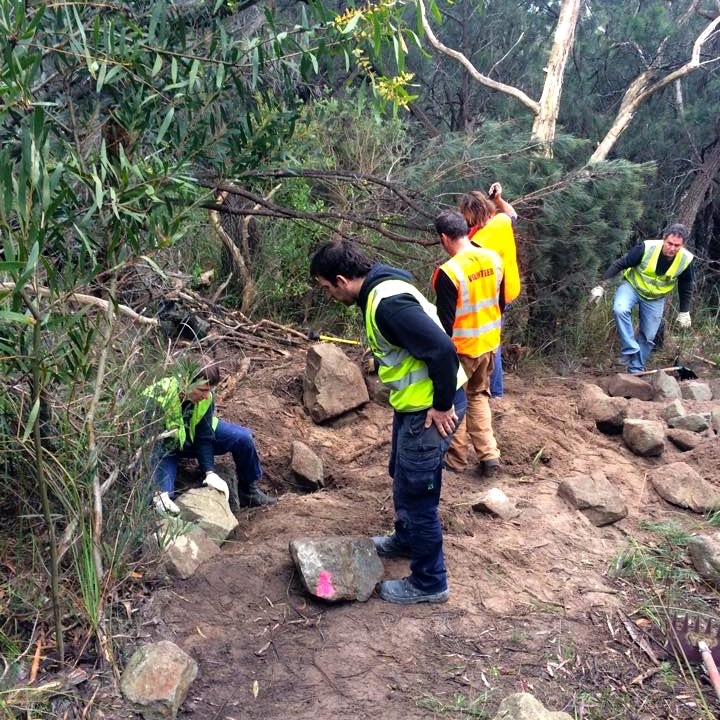 Our Trail Crew work continuously to maintain and develop the trail network at Red Hill. 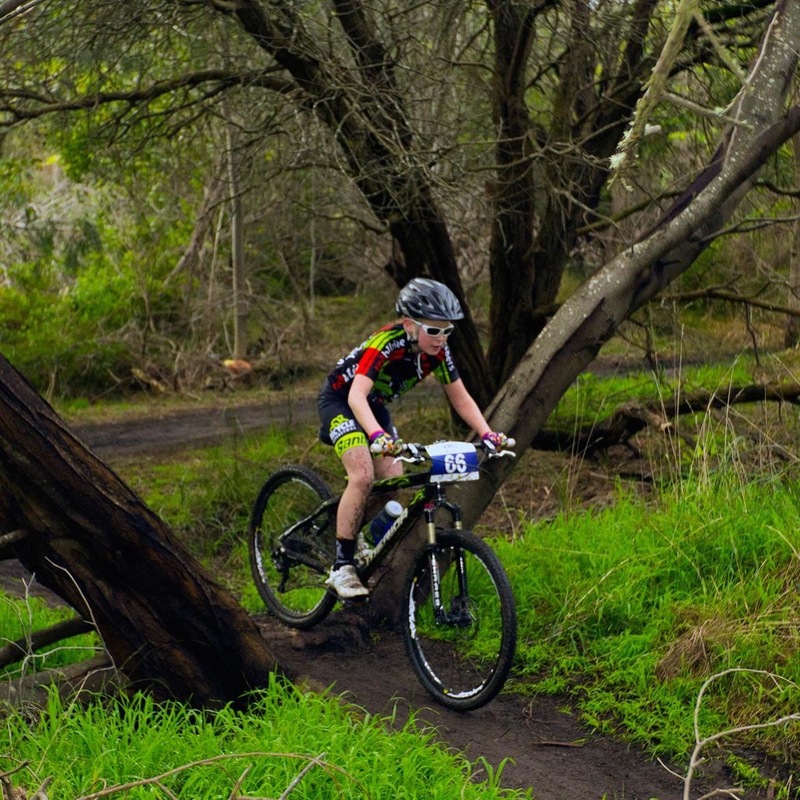 Download our trail maps and start your adventure. 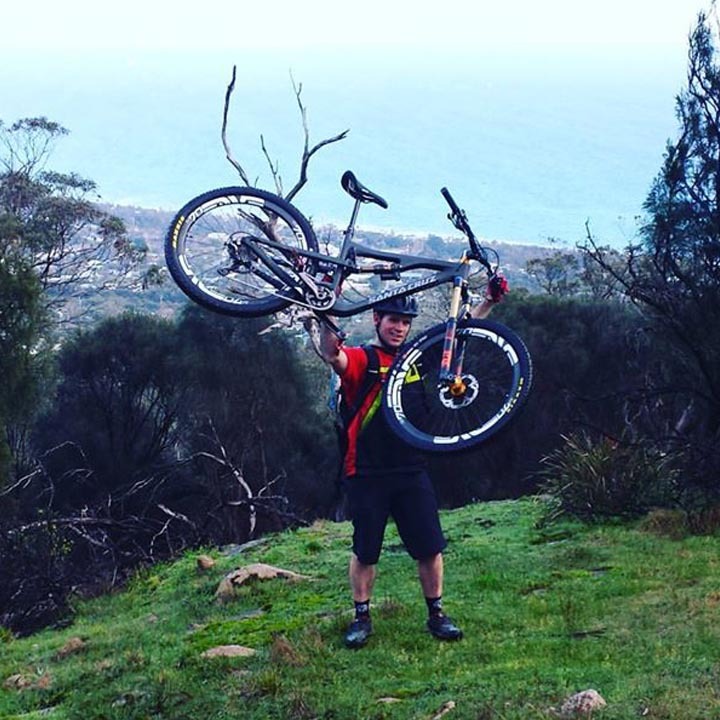 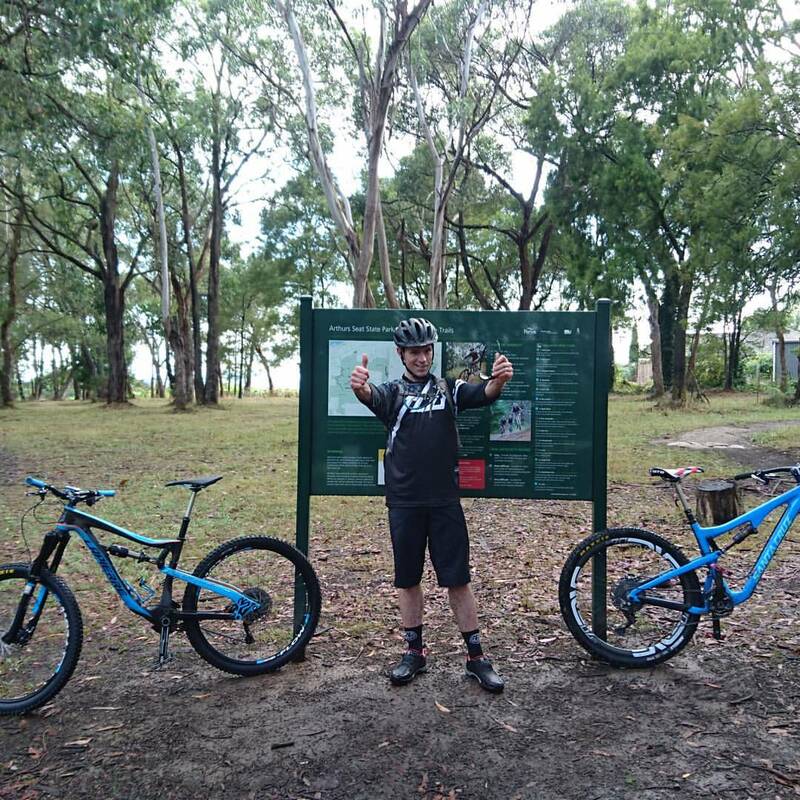 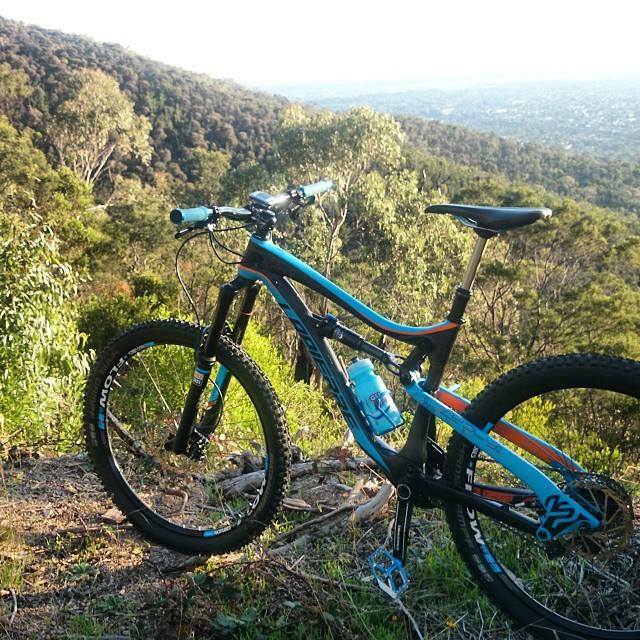 Accessing the Red Hill Mountain Bike Trails has never been easier! 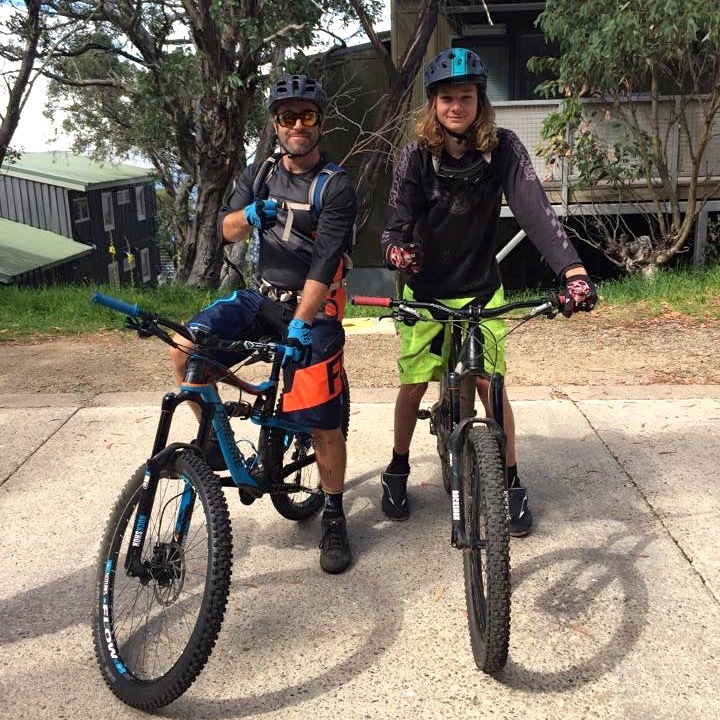 The Eagle is trialing taking mountain bikes on the gondola from 2 July through to 21 September, weekdays only. 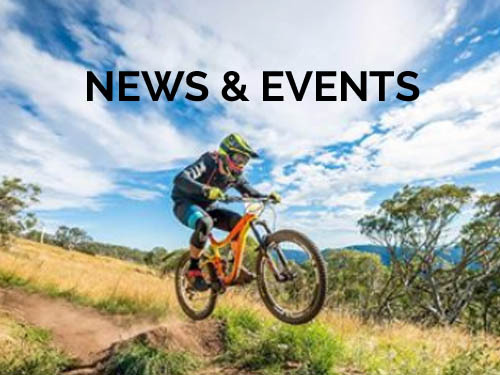 If you want to hear of the latest developments, trail works and other updates simply sign-up to our newsletter! 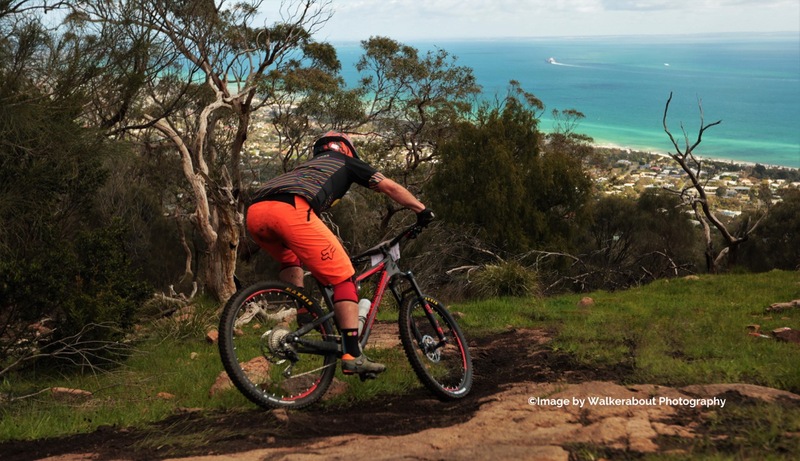 Grab yourself a ‘Manky’ from several local bike shops. 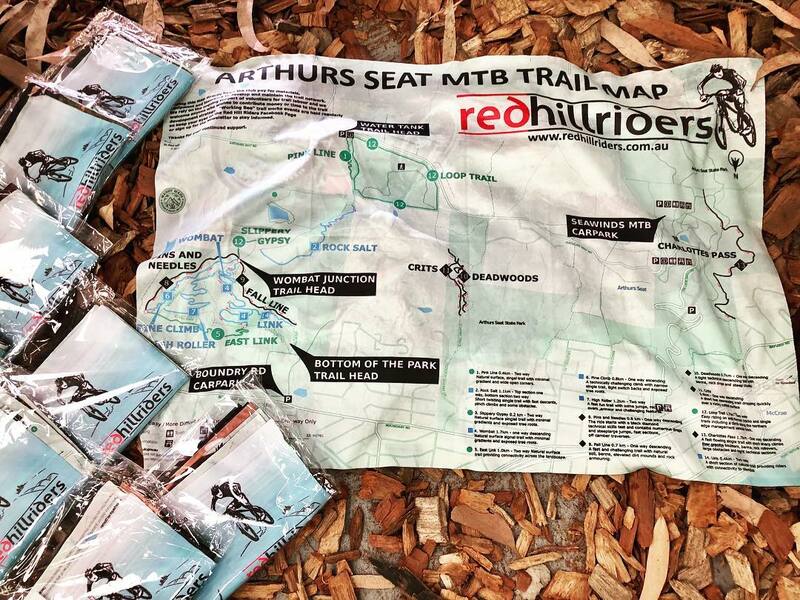 The foldable map shows the existing Red Hill Riders mountain bike trail network. 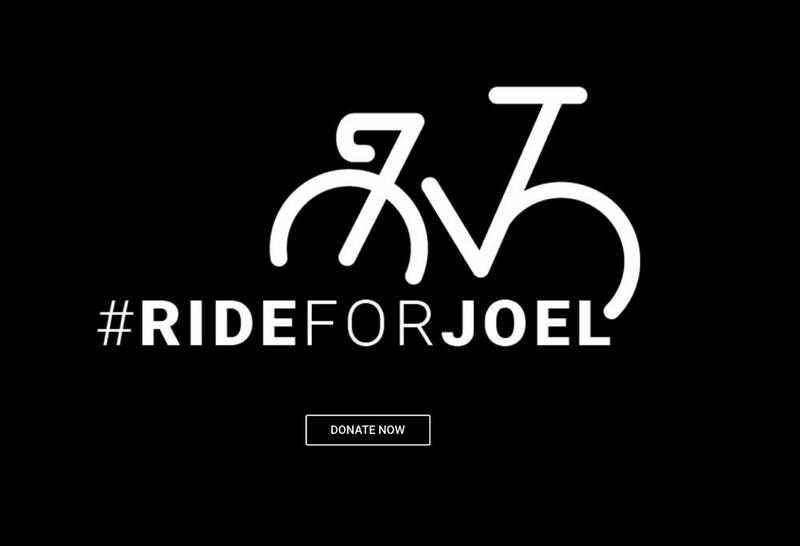 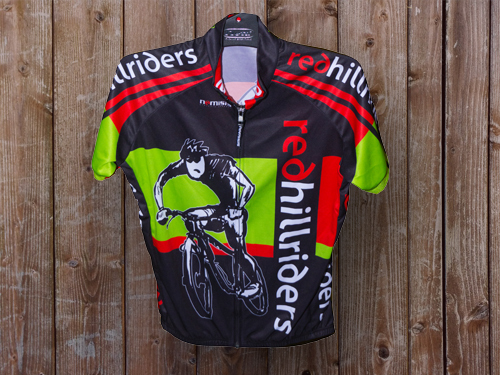 Photo courtesy of Sealy’s Cycles. 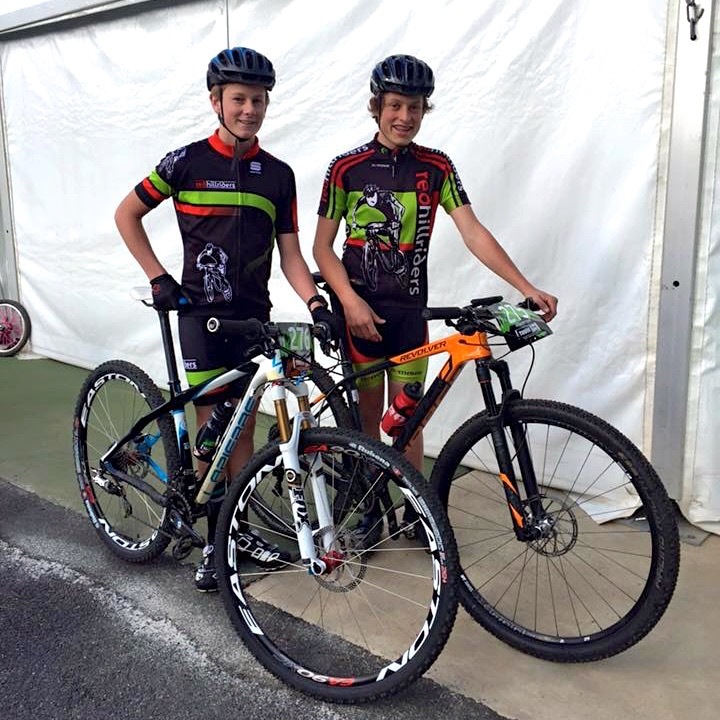 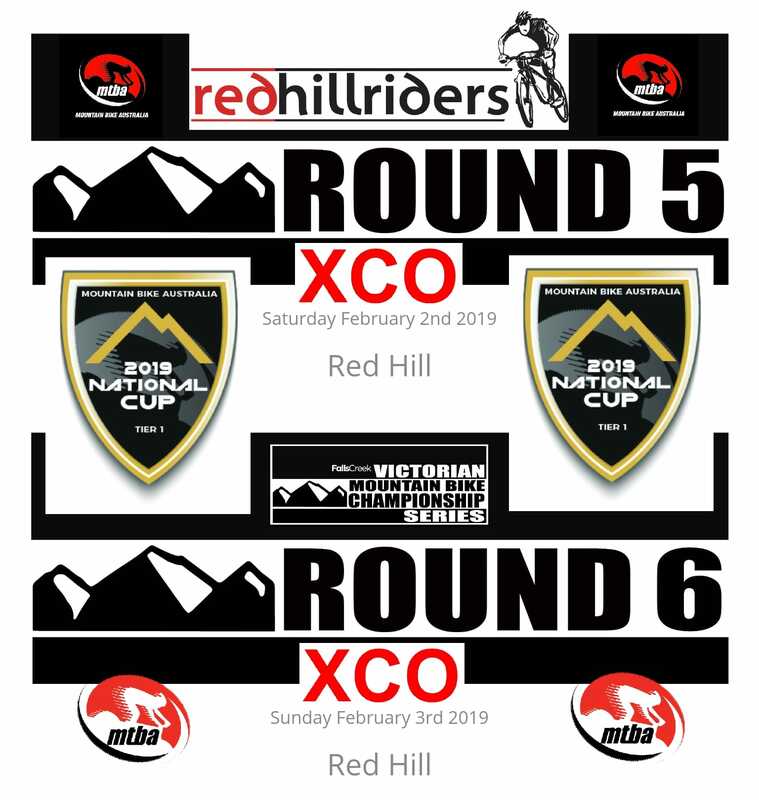 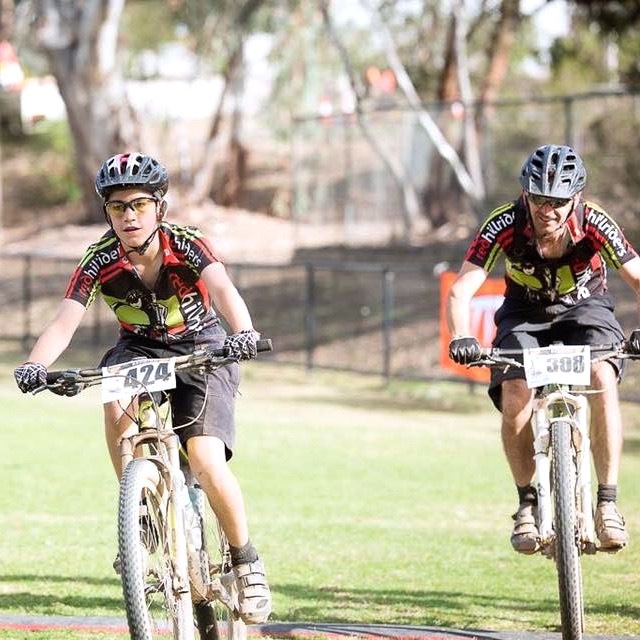 Check out the Red Hill Riders Membership Page to see all the membership options available including MTBA race and recreation memberships for all ages and levels of riding. 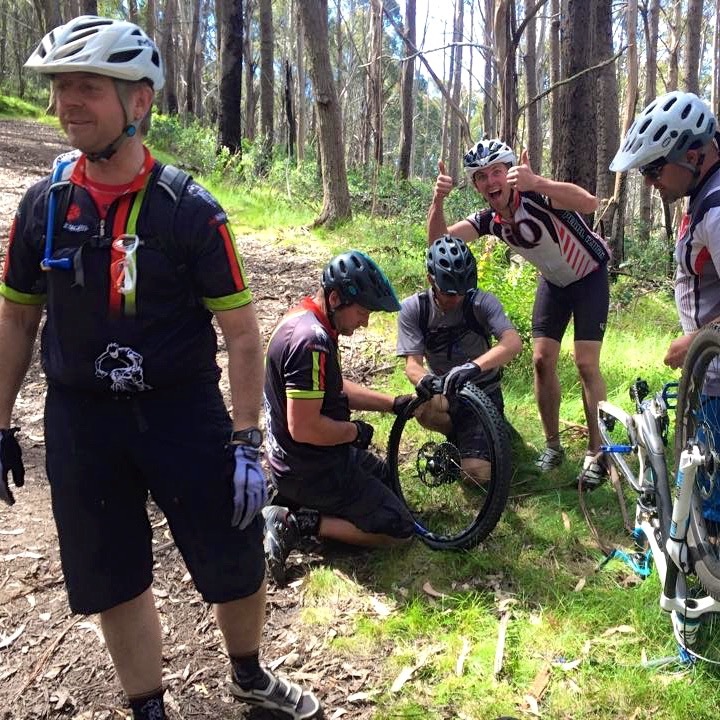 And don’t forget your Red Hill Riders MTBA membership provides 24/7 personal accident and public liability insurance, giving you the peace of mind to know that whether you are enjoying a fun weekend ride with your mates, commuting to work or tearing it up on the trails, you are covered, should anything go wrong. 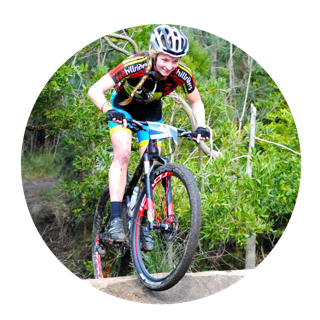 4.5MB File – Give it a minute! 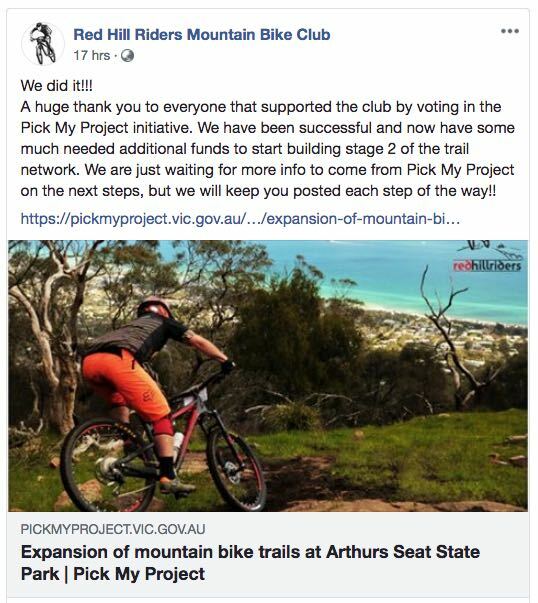 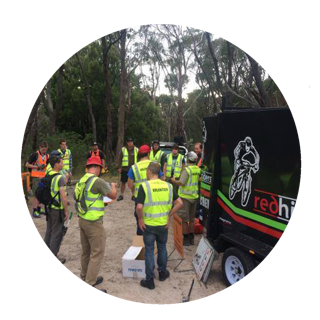 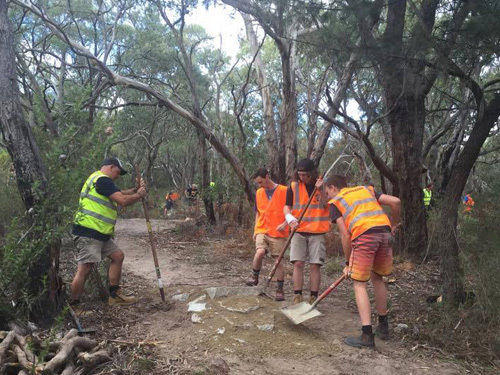 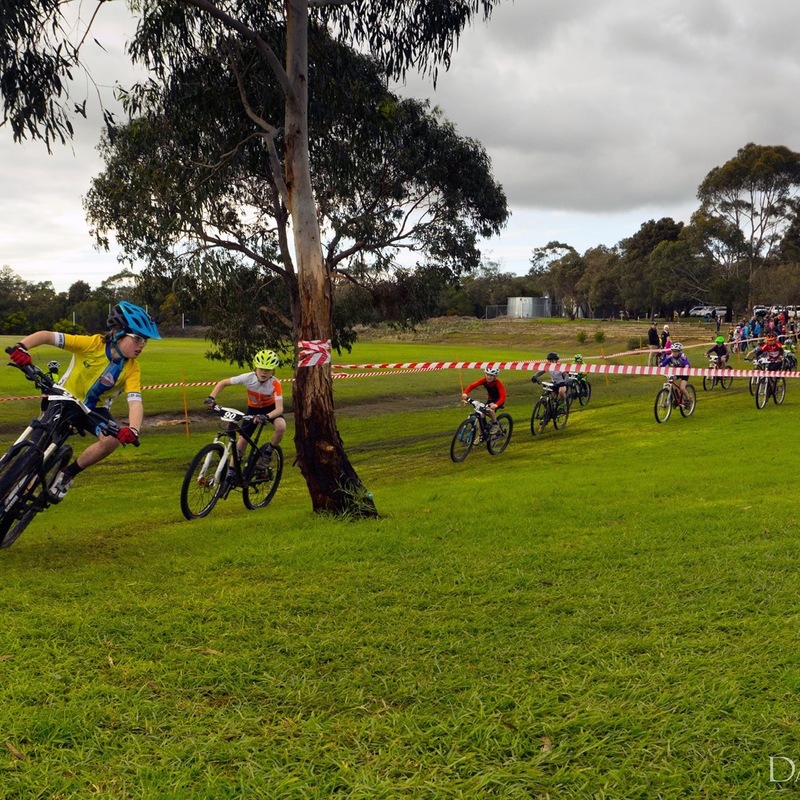 Trail network created and sanctioned in cooperation with Parks Vic. 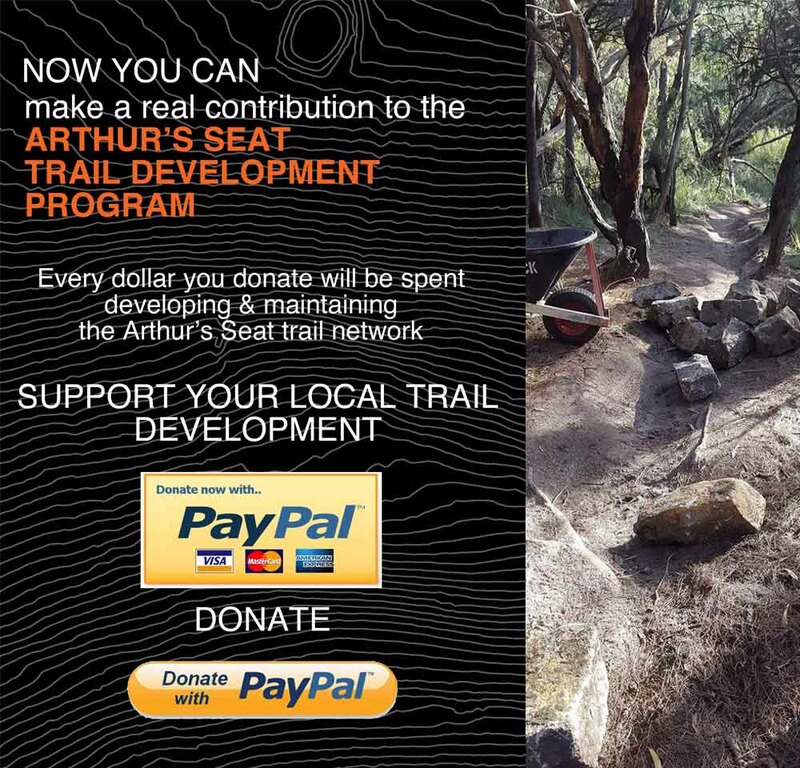 Each trail has an entry bollard denoting its skill level. 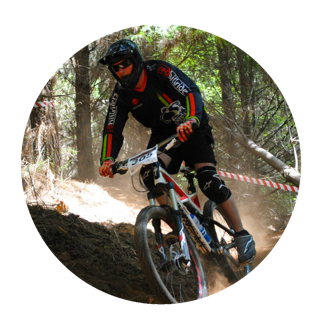 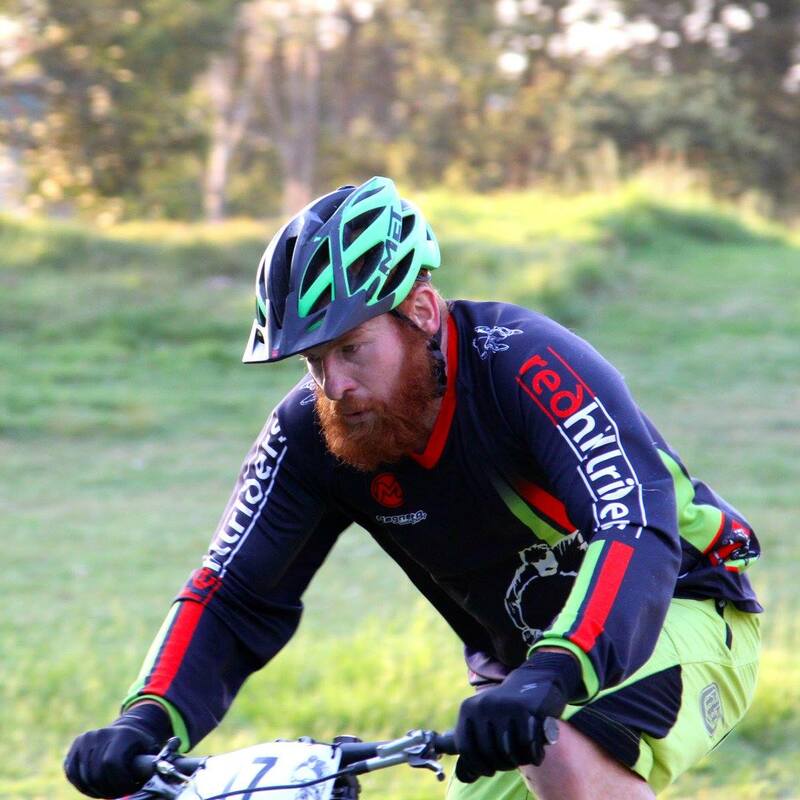 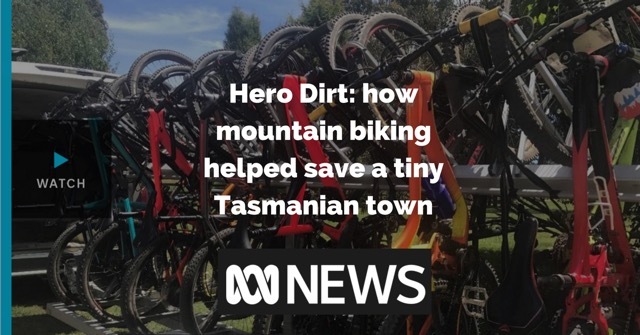 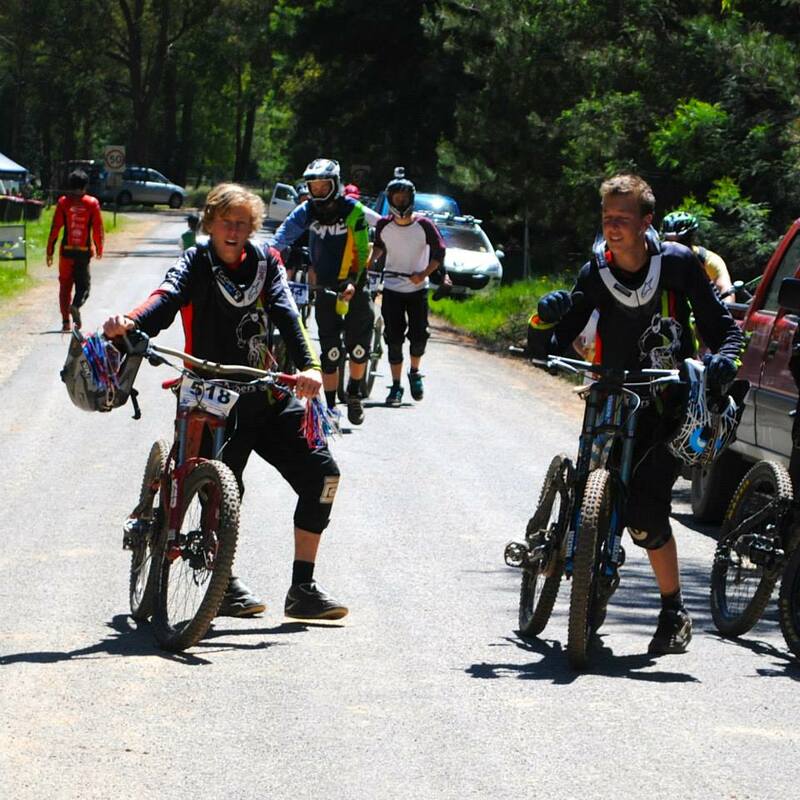 The Red Hill Riders maintain these trails to the highest standards with volunteer labour and the passion mountain bikers bring to the sport. 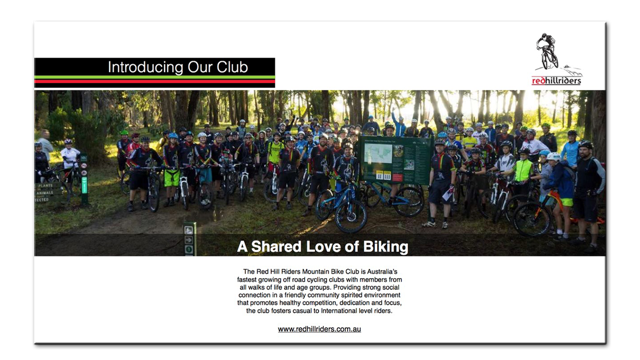 Become a member of the Red Hill Riders and enjoy the benefits of a network of likeminded people and the opportunity to discover new friendships. 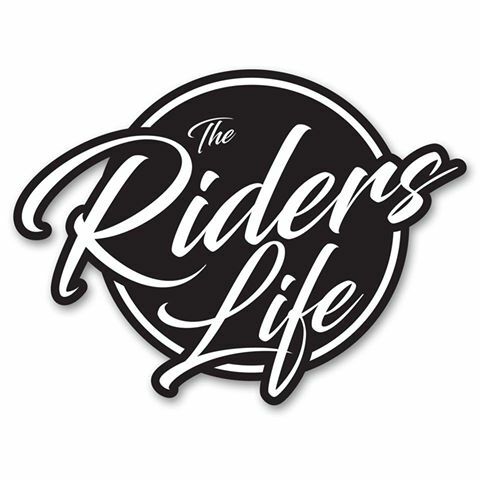 The Riders Life is a brand new TV show that covers the grassroots racing and lifestyle in the Australian BMX and MTB scene. 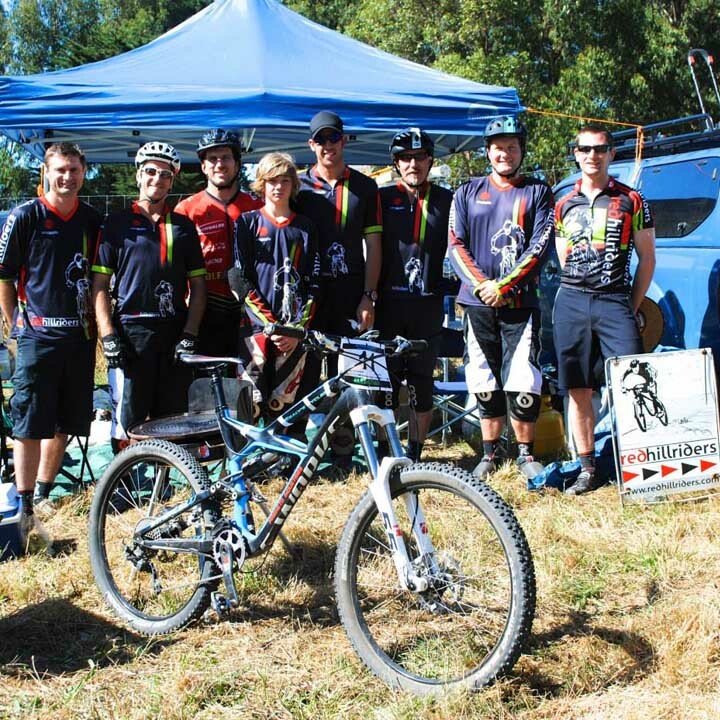 Red Hill Skills Park is open! 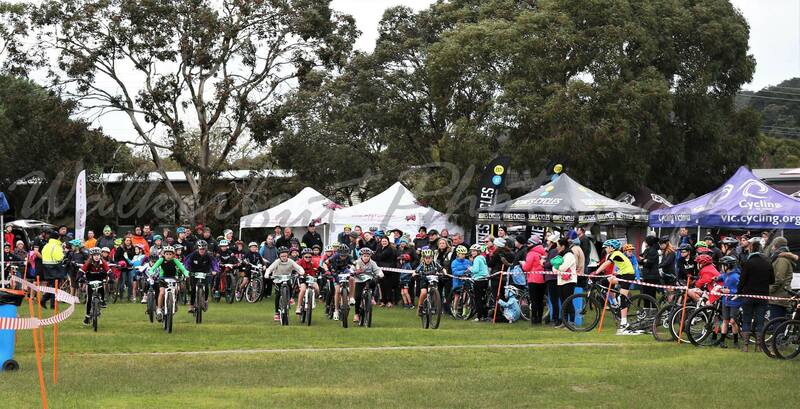 We will be back in the drier months to clean up and tweak the jumps before the official opening. 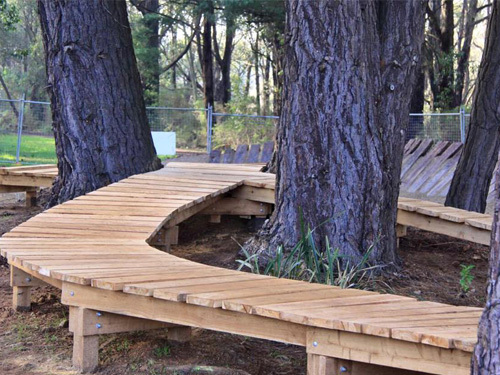 In the meantime, enjoy this awesome little park. 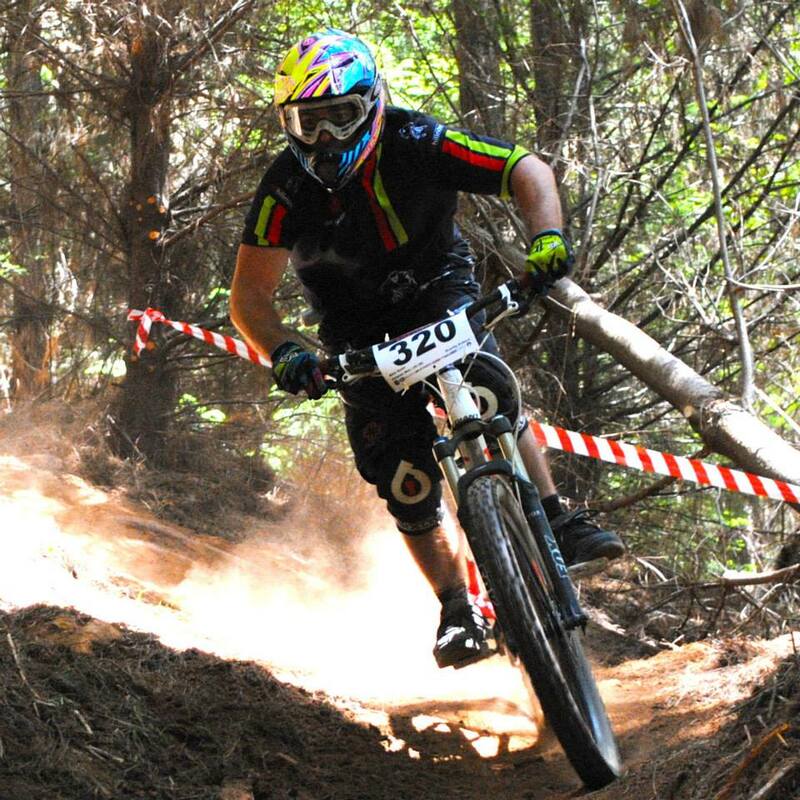 Watch Fabien Barel demonstrate how to pick the best line, corner and achieve rapid progress. 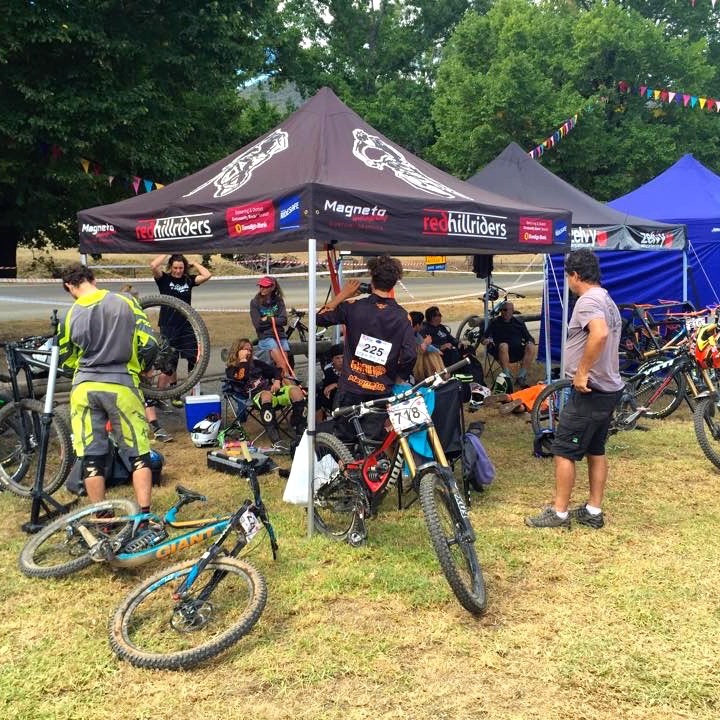 We’ve included some basic maintenance videos to keep your ride in working order. 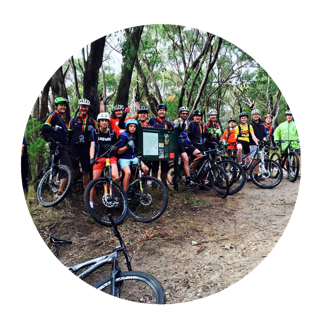 Red Hill offers excellent mixed trails with some challenging terrain as well as significant elevation all within a compact radius. 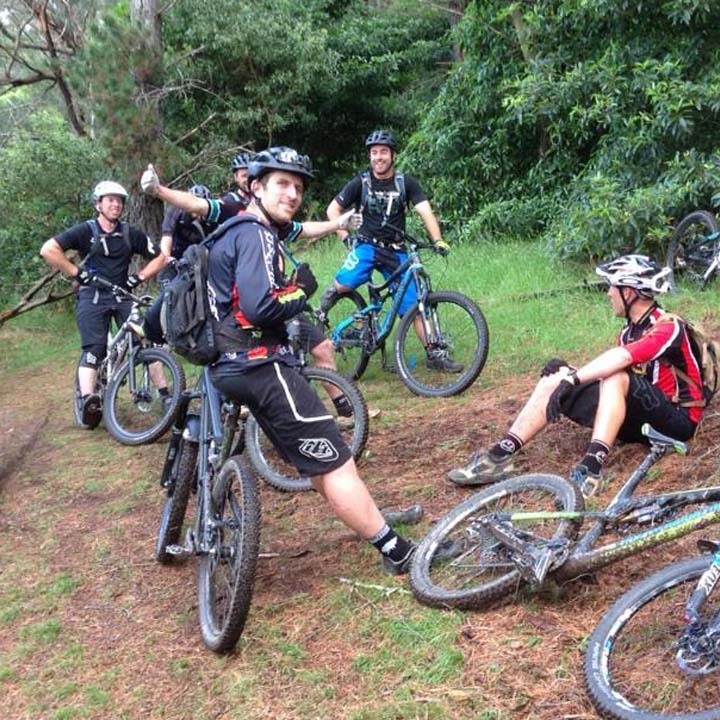 We’ve Black Diamond as well as Green trails for the less experienced riders. 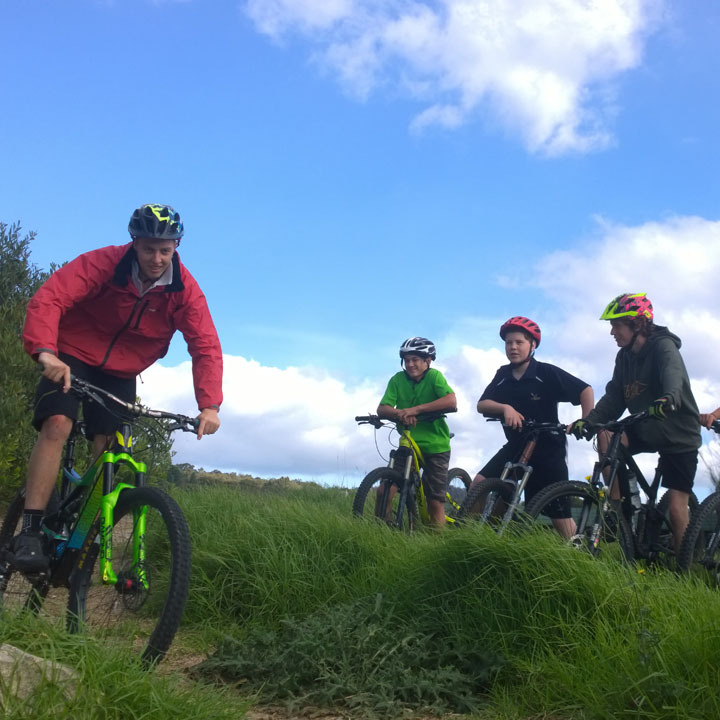 The local trails provide a great mix of challenges for riders of abilities.Everyone gets to develop their skill levels on a trail network just out of town. 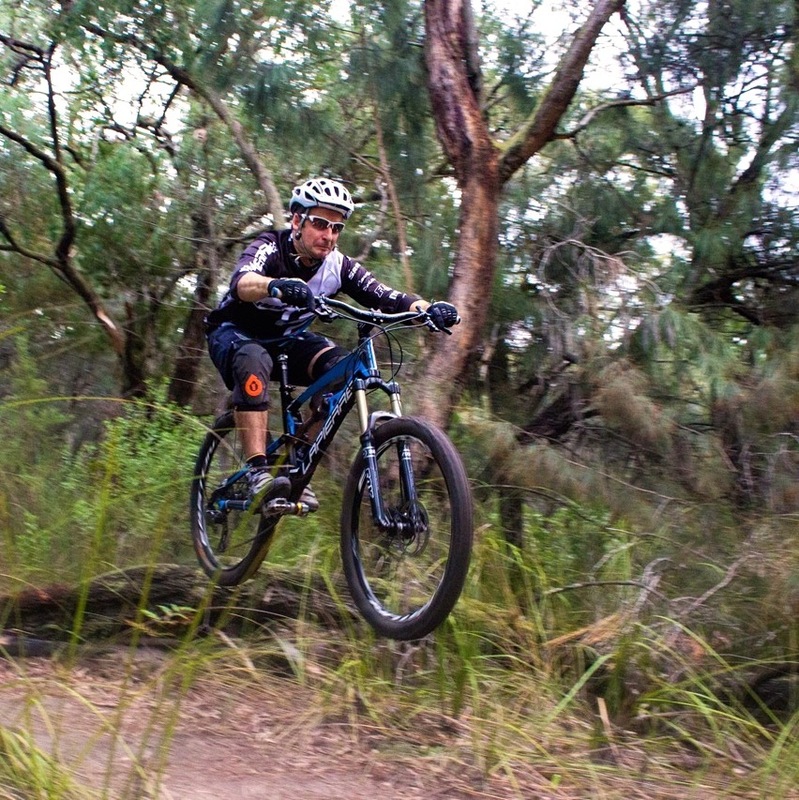 With the ongoing trail works our local trails have some super fast and fun sections. 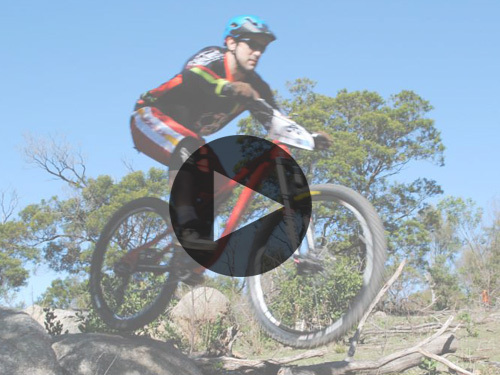 Jumps, berms and rocky sections as well as the flowy fast elements everyone loves. 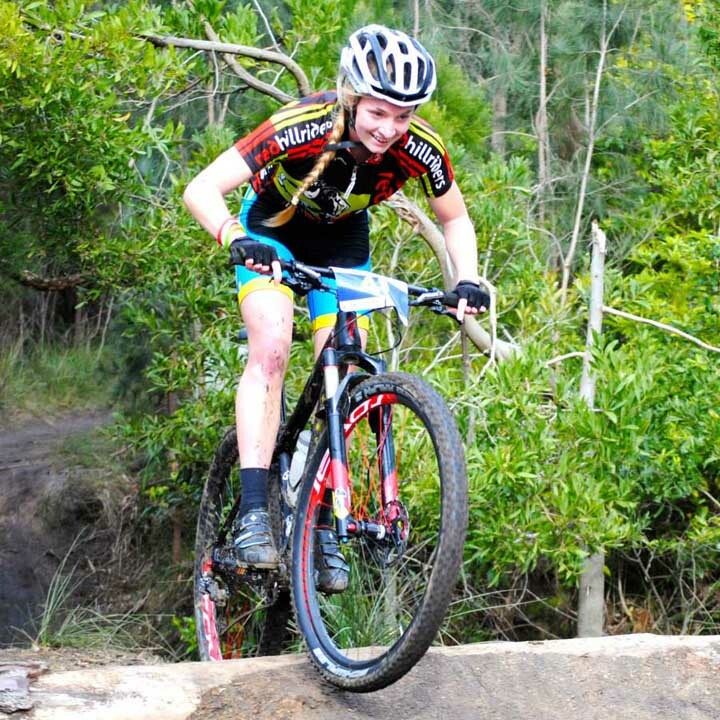 Come and experience the thrills Red Hill offers riders of all levels.